You’re All Surrounded Ep 4. After Daegu and Soosun’s first case goes bad, Panseok literally goes at Daegu with a kick in the chest. Whoa intense. This drama is like funny one moment, then ultra serious, heartbreaking at other times, and also heartwarming and touching. Anyway, pissed at one another, they fight it out. Both of them need major anger management therapy. Curious about the BTS making of this scene. March 22, 2014. Apgujeong. omfg I’m laughing just watching Seunggi and Cha Seungwon laugh! And when CSW hugs him after the cut…… Awwwwww. Seunggi’s bromance chemistry with the Guys vs. beautiful chemistry with the Ladies from his dramas, music, variety, cfs! !~~ So hard to choose! But always heartwarming to the max! And looks like we’ll get BOTH in You Are All Surrounded! Yipee! 1 Night 2 Days Season 2 is in the works and will be helmed by Choi Jae Hyung PD (formerly of KBS Invincible Baseball). 100-Person Table, a new SBS variety program set to air in March/April 2012, will be helmed by Shin Hyo Jung PD (formerly of KBS 1 Night 2 Days). Hook Entertainment acknowledged that Seunggi has been asked to appear on the new SBS show “100-Person Table,” but no concrete details or plans have been discussed; and that confirmation of Seunggi as MC for this program is a false report. SBS representatives state that nothing has been confirmed or finalized about Seunggi as MC for this new show. However, they acknowledged that they are sending a lot of love calls to Seunggi to MC or participate in variety programs. 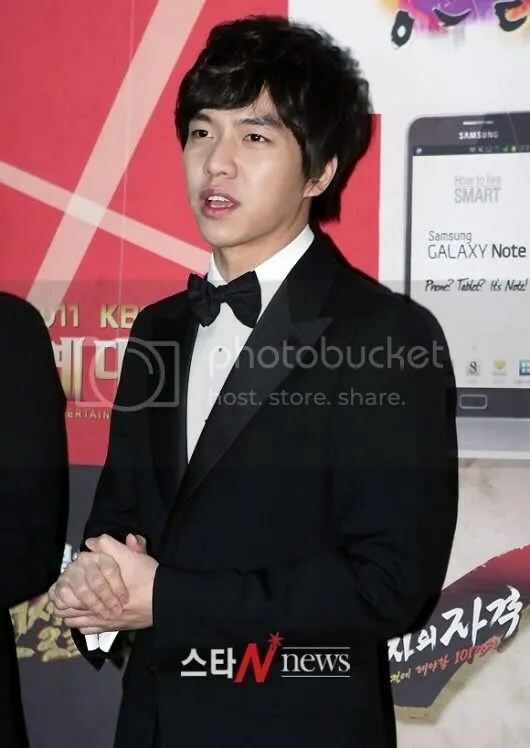 Seunggi and the other members will not be participating in 1N2D Season 2. Seunggi will be the MC of the new SBS show, 100-Person Table. The show will be a talk show format program. It will be a 1N2D-like program that tours Korea and accomplishes missions. Along with Seunggi, 6-8 MCs will also be involved in the new show. Cha Seung Won is in discussions of joining the show.